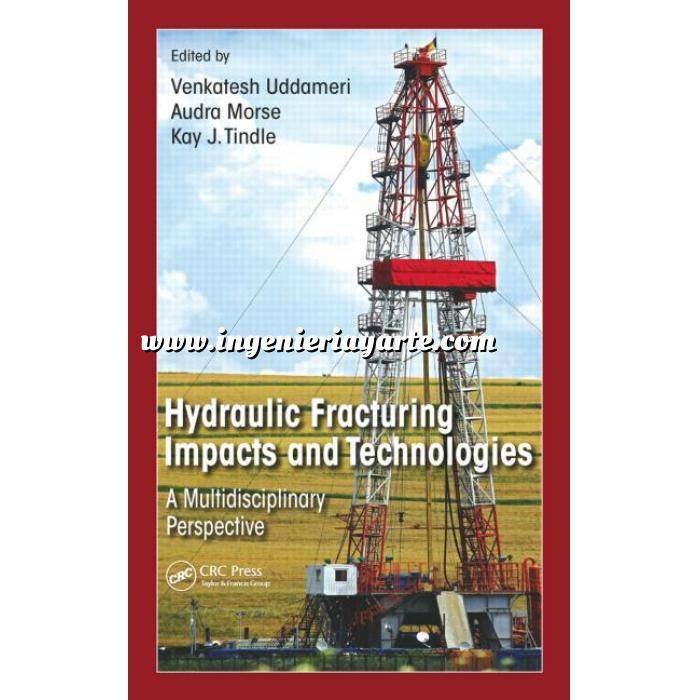 Hydraulic Fracturing Impacts and Technologies: A Multidisciplinary Perspective serves as an introduction to hydraulic fracturing and provides balanced coverage of its benefits and potential negative effects. Hydraulic Fracturing Impacts and Technologies: A Multidisciplinary Perspective serves as an introduction to hydraulic fracturing and provides balanced coverage of its benefits and potential negative effects. Presenting a holistic assessment of hydraulic fracturing and its environmental impacts, this book chronicles the history and development of unconventional oil and gas production and describes the risks associated with the use of these technologies. More specifically, it addresses hydraulic fracturing’s use and dependence on large amounts of water as a fracturing medium. It examines the limits of reusing flowback and produced water, explores cost-effective ways to clean or effectively dispose of water used in fracturing, and provides suggestions for the efficient use, discovery, and recycle potential of non-potable water. Utilizing a team of experts from industry and academia, the text provides readers with a multiple lens approach—incorporating various perspectives and solutions surrounding this evolving technology.